Downloading ringtones for iPhones can become a daunting exercise with lack of knowledge on the same. However, with an appropriate ringtone downloader software either desktop or online downloader, this download ringtones for iphone process is pretty easy. There are many such sites and apps available over the internet and can perform this task with ease. In most cases you will have to download your favorite ringtone on your computer and use a suitable media say a USB to transfer them to your iPhone. iMusic is definitely the best rated ringtone downloader app featuring a wealth of useful capabilities meant to provide the best service to the user. If you are looking for the most reliable, fast and effective ringtone downloader tool, then iMusic should top your priority list. Many users across the globe have tasted the best side of this tool and have made it an indispensable tinker tool for various media applications. You can download the free trial version to see it yourself. Support more than 3000 video and audio sharing platforms including the popular ones like YouTube, Vimeo, and SoundCloud among others. Allow transfer of music song files between Apple devices and iTunes free from device or computer legal limitations. Record songs or any live sessions played on your Mac/Windows PC with ease using the “Record” button on the program’s interface. Powerful toolbox that provides more solutions to problems related to music in iTunes Library, iPad, iPod, and iPhone devices. Easily and conveniently fix their whole iTunes library by getting rid of duplicate songs, dead or broken tracks, and mislabeled songs. With iMusic downloader, users can comfortably listen and download their favorite music from different genres and artists. To begin with, download iMusic and then run the ringtone download app on your computer to display the primary window. 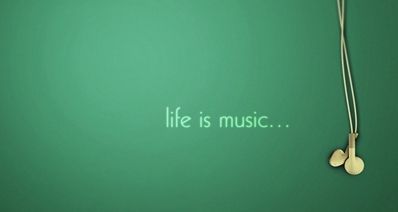 Go to “GET MUSIC” a nd click on “Download” button. Go to the site you would like to download your ringtone using your browser. Copy the respective ringtone URL, go back to the program and paste it on the URL paste box. Check the required format and click “Download” button to begin the download process. Step 1. Connect your computer to the iPhone using a suitable media like a USB cable. If the connection is successful, the iPhone will be visible in the “Device” window. 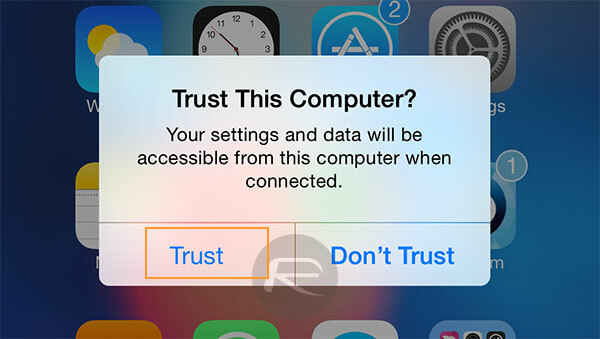 Otherwise, you will have to hit "Trust This Computer" option on your iPhone for the computer to recognize it. Step 2. 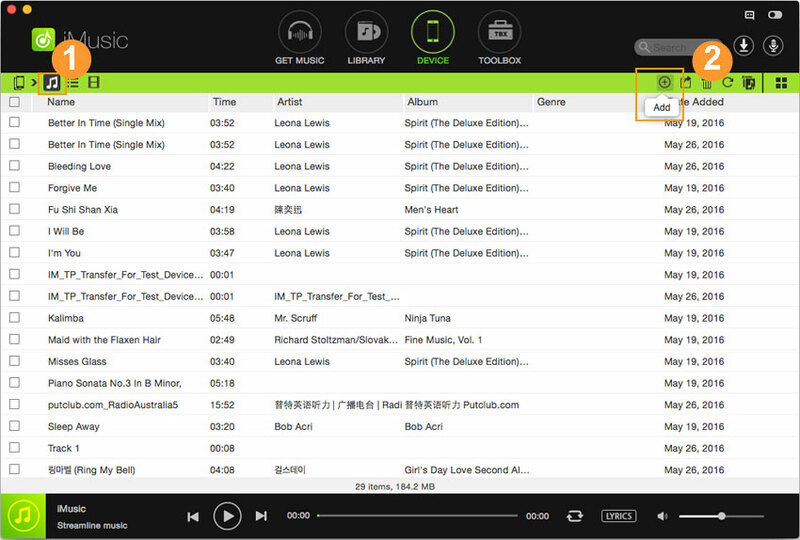 Click “Device” option and then on music icon in the management window displayed to display all the songs connected to your computer. Tap on the add songs icon and choose either the “Add File” or “Add Folder” option. Step 3. Choose the folder or songs in the save location and click open to start the transfer process. 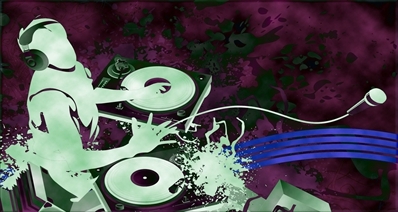 Zedge.net is a popular website with an array of resources like wallpapers, themes, and ringtones among others. 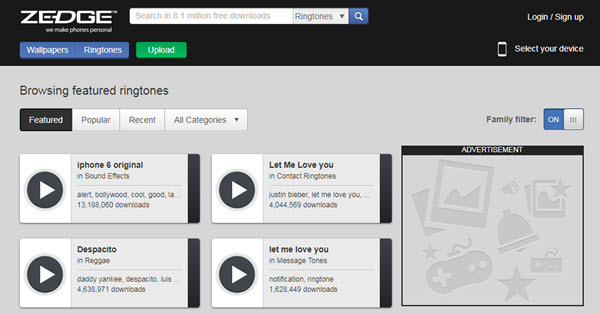 You can easily download your favorite ringtones for your iPhone device for free under the “Ringtones” tabs. 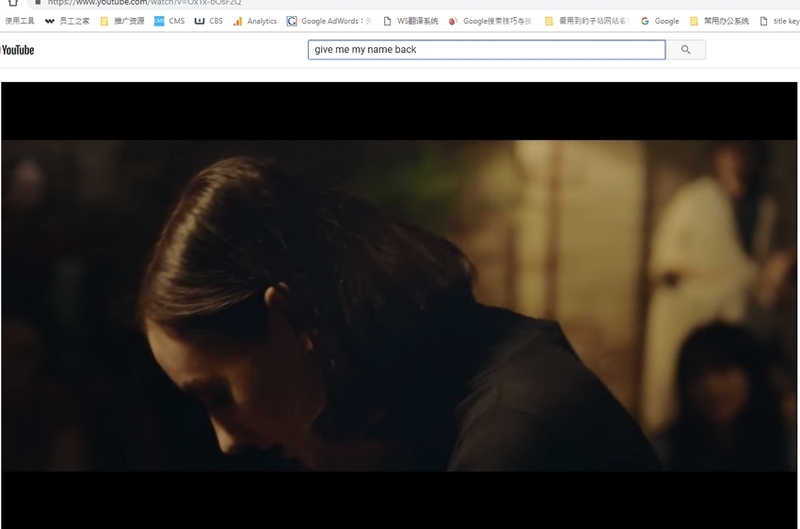 There is a search option that further simplifies the task as users can just search variety of music of different categories depending on their interest. 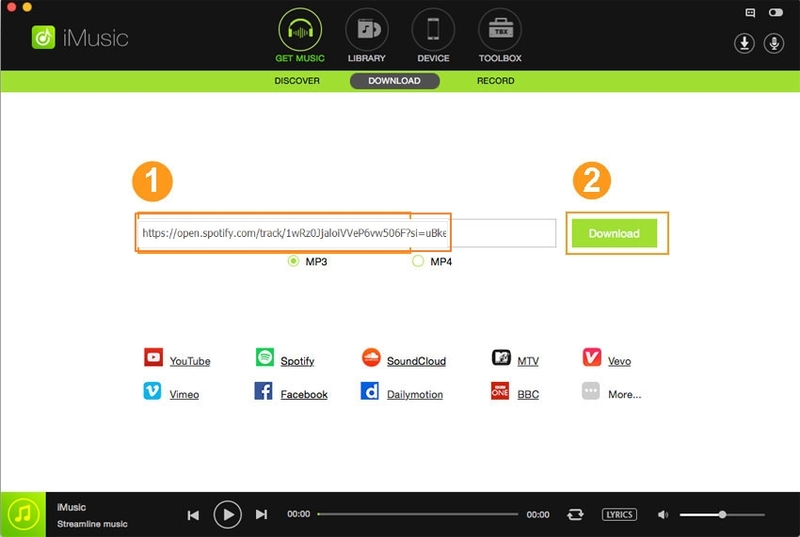 The program provides three options to get your ringtones by either downloading them to your computer, scanning a QR code or even sending them to your email. 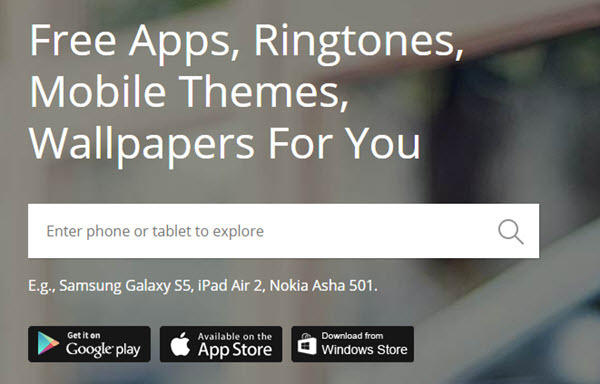 This is another common ringtone downloader website that allow users freely grab the ringtones, wallpapers, themes, and games for your iPhone with ease. With a simple yet user-friendly interface, users will hardly experience navigation issues. You can as well search for your favorite songs under the genres or artist category and download by scanning a QR code pressing the download button. 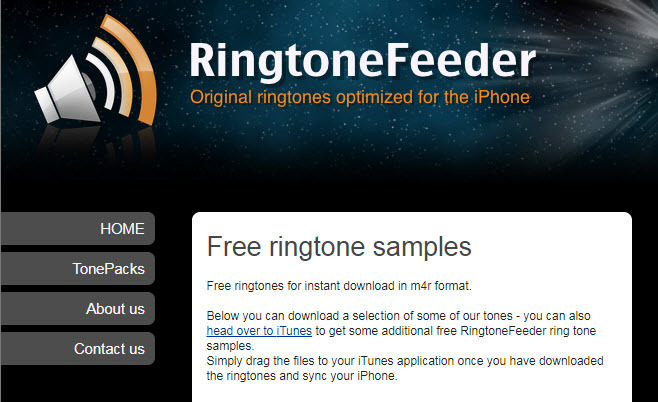 Mobilesringtone.com is a useful website that makes it super easy to download ringtones for free to your Apple devices. There is a wide range of ringtones from which you can choose from and listen to music before actual download. Also, you can to do manual downloads of the ringtone either in MP3 or M4R. However, you need to install the app in order to download the ringtones directly to your iPhone. This website provides users with the capability of listening and downloading ringtones of interest to their PC without a single penny. You can also rate the song and share with your friends on social media platforms like Facebook and Twitter. Direct downloading is however not possible. Mobcup.net is another useful website known to provide excellent ringtones of high quality. The MP3 and the default M4R formats are available for ringtone downloads on iPhone versions. 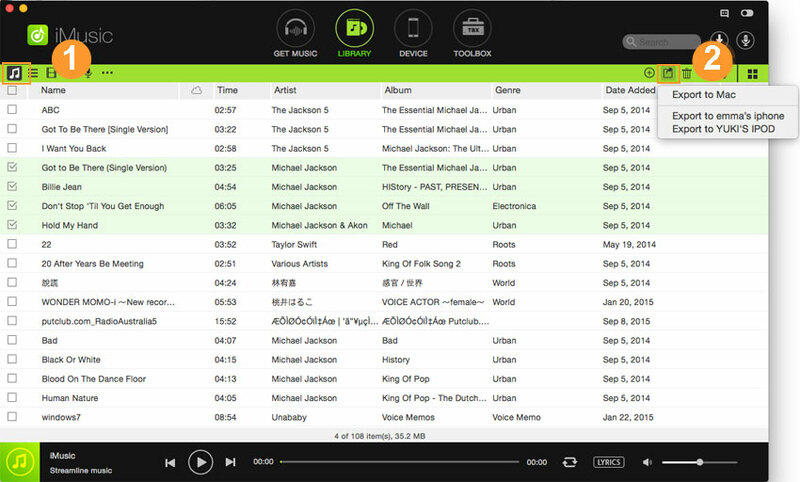 You can make use of the sort feature to properly organize your music in different categories for easier selection. Myxer is also among the popular ringtone downloader websites with an array of ringtone selection. The website has the ringtone creation capabilities and allows users to search for their favorite ringtones based on genre or even the music of interest and name of the song. 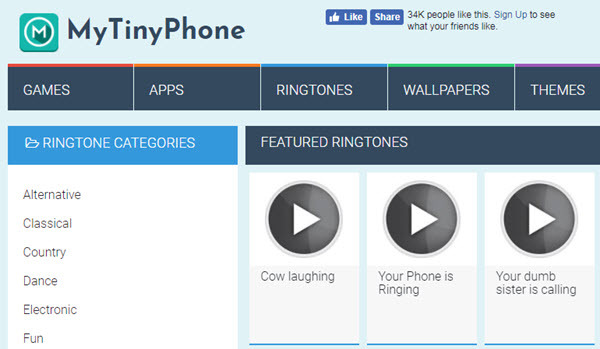 MyTinyPhone is a popular free yet useful ringtone downloader site for Apple devices. This unique ringtone maker features overall simplicity of the download process. It is capable of making their own ringtones from selected music MP3 within some seconds. The user friendly interface makes it easy for users to navigate through the ringtone download process. The setback is that you require to set up an account in order to create a ringtone. Phonezoo is an excellent ringtone downloader site with standout visual display that attracts many users. 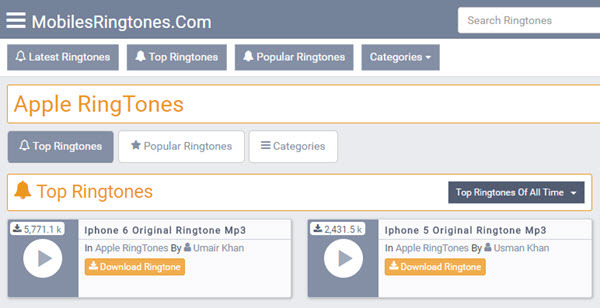 The available ringtones have been rated by other users and so becomes easy to tell which ringtone is most popular and hence plays a significant role in influencing your decision. The navigation has been made cool, thanks to the search panes, which you can use to search your favorite ringtones. 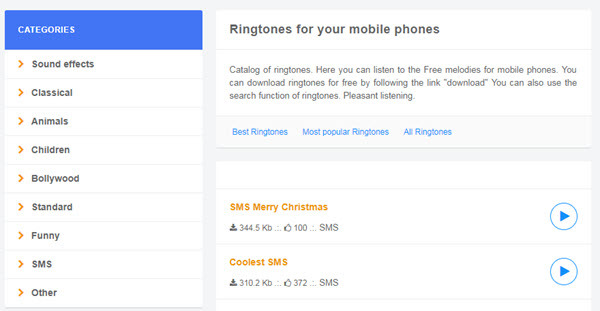 You can also create and adjust your own ringtones based on your preferences. This is no doubt one amongst the great free ringtone downloader websites for iPhone. 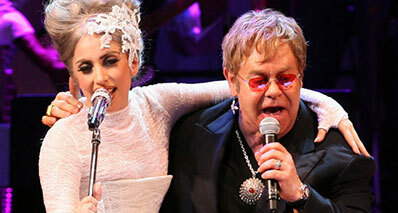 You will find an array of ringtones and search them based on the compatibility of your device. This website is however a bit tricky for new users as getting used to searching free ringtones for your phone is somehow challenging. This website provides both the paid and unpaid ringtones. 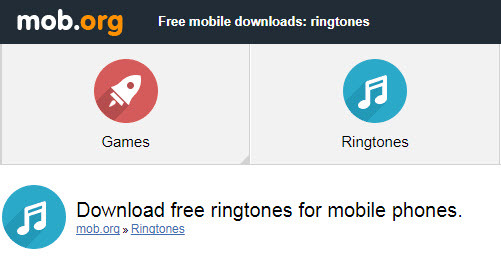 To select free ringtones, just click on the free ringtones button located on the left side of the page. These free ringtones can be downloaded in M4R format and add it to iTunes for synchronization with iPhone.